BLOG Read the latest News about Lilet! 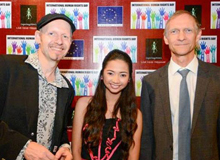 week of the European Union in Manila. 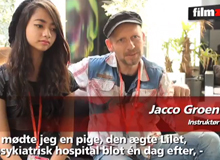 A Danish television show interviewed Jacco Groen and Sandy Talag. Watch the interview here (starts at 4:25 min). For more than 3 years a dedicated team worked on Lilet Never Happened and on the 8th of January 2013 the time is there that the movie will have his official Dutch premiere. The premiere will take place in 'het Ketelhuis' in Amsterdam. Follow our Facebook page, where we will place pictures of the premiere. You can now also follow Lilet Never Happened on Facebook. Like our page and keep up to date with the latest developments. Lilet is also making a big impression in India. 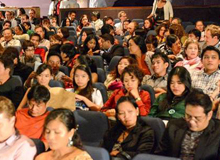 The cinema (950 seats) was already sold out the day before the screening. 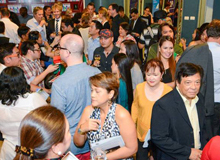 After the screening the reactions were really positive and a lot of people came to Jacco to congratulate him. 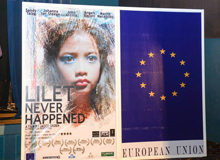 Lilet Never Happened has been selected for the International Competition of the International Film Festival India which will be held in Goa. 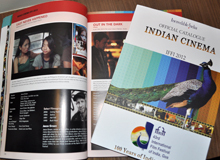 The International Film Festival of India (IFFI), founded in 1952, is one of the most significant film festivals in Asia. 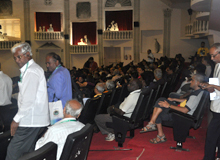 Held annually in the beach town of Goa, in the Western Coast of the country, the festival aims at providing a common platform for the cinemas of the world to project the excellence of the film art; contributing to the understanding and appreciation of film cultures of different nations in the context of their social and cultural ethos; and promoting friendship and cooperation among people of the world. The festival is conducted jointly by the Ministry of Information and Broadcasting and the Government of Goa. Again there is good news to tell because Lilet Never Happened is also selected for the following festivals: POFF Black Nights Film Festival Tallinn (Just Film) and the RegioFun FilmFest. 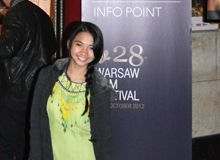 Sandy Talag her visit to the Warsaw Film Festival was a big success. In total 3 of the 4 screenings of Lilet were sold out. 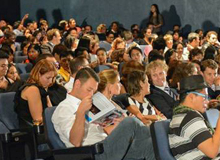 Afterwards a lot of the visitors chose to remain seated for the Q&A done by Jacco Groen and Sandy Talag. It was also a wonderful experience for Sandy because for her this was the first time to see the whole movie on the big screen! Lilet Never Happened is selected for the International Competition of the Warsaw Film Festival. The international premiere of Lilet Never Happened will take place during this festival, for this reason the young actress Sandy Talag (who plays Lilet in the movie) will join the Lilet team in Warsaw. We are proud that our movie will have his international premiere during the A-film festival. 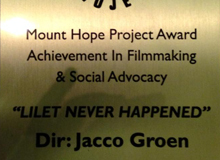 Lilet Never Happened was selected for the Dutch Film Festival (Gouden Kalf Competitie). 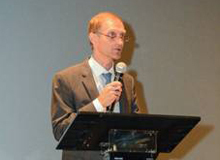 On the 27th of September 2012 an advanced premiere was organized. 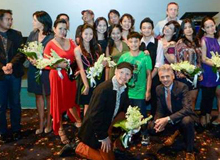 The cinema was sold out and afterwards the crew and cast received a standing ovation. The movie will be shown in Dutch cinema from the 10th of January. 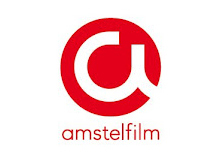 Dutch distributor Amstelfilm will take care of the distribution of Lilet Never Happened in Holland. From the 10th of January the movie will be shown in the dutch cinema. We can proudly announce that the famous Belgian singer Milow has made the title song for the movie Lilet Never Happened. 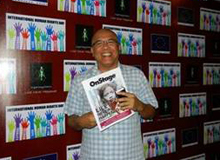 On the special website of the United Nations on the fight against Human Trafficking an interview is placed with one of the producers, Jamillah van der Hulst. 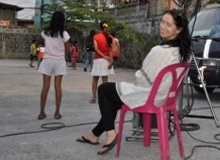 In the interview she talks about the making over Lilet Never Happened, the team behind Lilet and about Human Trafficking. You can read the interview here. 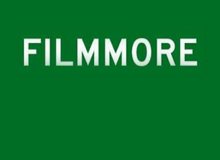 Dutch Visual Effects and Post Production company Filmmore has been a supporter of Lilet Never Happened from the start. The final part of post-production is now done by them. The expectation is that the movie will be finished around September 2012. 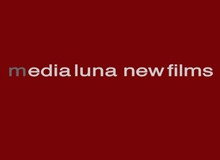 A contract is signed with the German Sales Agent Media Luna for the worldwide distribution rights of Lilet Never Happened. 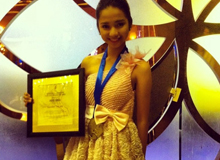 “From the beginning there has been a small group of people who always believed in Lilet Never Happened. 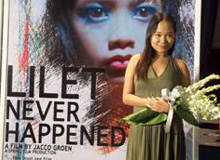 We were all convinced that Lilet’s heartwrenching story had to be told. We are happy to see there is now international belief in the movie.”, according to Producers Jacco Groen and Jamillah van der Hulst. “Jacco Groen has a unique approach to this social issue, without falling in clichés, allowing the audience a view in a world from quite a special angle.”, accoring to Ida Martins, managing director of Media Luna. All the material has arrived in the Netherlands and we have started with the editing! Planning is to have finished a rough edit of the movie in the beginning of September. More information will follow soon. 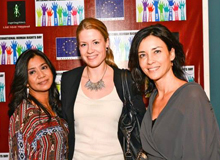 Springfilm is proud to announce that Terre des Hommes teamed up as Partner of Lilet Never Happened. 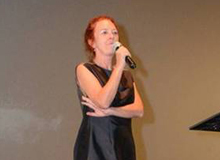 Executive producer of Lilet Never Happened, Jamillah van der Hulst, and director of Foundation Terre des Hommes Netherlands, Albert Jaap van Santbrink, signed the partnership agreement this week. For more click here. 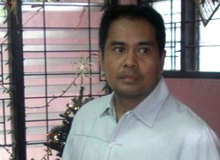 John Arcilla is a famous Philippine singer, actor of the stage, films, and TV, and a humanitarian. He won a slew of nominations (11) and awards for Best Actor. In Lilet Never Happened John will play the role of James. James is the husband of Claire, a role played by the Dutch actress Johanna ter Steege. We can proudly announce that Dutch top actress Johanna ter Steege will portray the role of the social worker Claire. 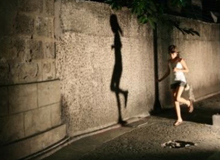 In the movie Claire desperately tries to save Lilet from working as a child prostitute. Due to Lilet’s stubborness and many setbacks not everything works out in the way that Claire hopes. In March we have finally started with the shooting of Lilet!We have fought hard to get this far. The believe that so many people have in this movie and the hard work and commitment that they have shown so far have enabled us to start the shooting. Setbacks will occur and we are certainly not there yet. But as a team we are incredibly happy that we have gotten this far. The story of Lilet has to be told and this is a next step in the right direction! From the 12th till the 23rd of May the Cannes Film Festival 2010 took place. 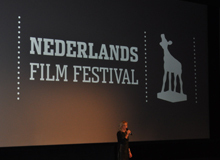 Jacco Groen, Ellen van Slagmaat and Jamillah van der Hulst from Springfilm visited the Film Festival for a few days to promote Lilet Never Happened. 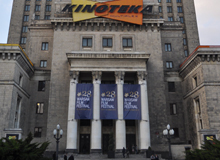 Besides the Film Festival there is also a Film market where new movies are being sold and bought. On this market a few good first contacts were made. The potiental co-producers who saw the trailer were very enthousiastic. Back in Holland further arrangements will be made! 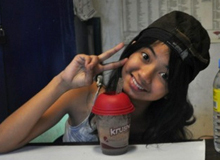 For a video impression, click here.